High quality, reasonable cost, and reliable services promulgate Sataware to lead soon as one of the best mobile app development companies in USA amongst the listed companies at GoodFirms. The two high-skilled brothers in 2010 founded Sataware to make their digital presence visible on the online portal. The company soon earned an excellent reputation for developing high-quality apps with best service-offerings. The company possesses a global team which empowers the clients worldwide with the best solutions. Using the international developers of Sataware, the clients get a more convenient option, without waiving quality. The company follows user-centric designs and development principles for providing best clientele experience. The company is having a worldwide client trail with actual clientele experience in the USA. Sataware has been a technical ally in more than 300 mobile, web and desktop application projects deliver high-performance and scalable products solutions to different businesses. GoodFirms is a reliable B2B research and reviews platform which conducts the Evaluation of different IT companies based on three set criteria – Quality, Reliability, and Ability. These criteria impersonate a significant part in computing out the best companies; due to which the clients seeking for a particular service gets the list of the sorted companies, based on their excellence. 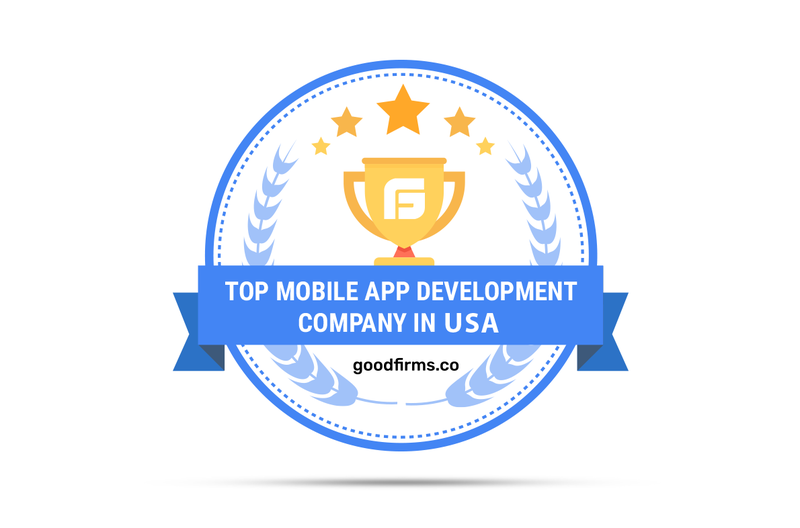 Similarly, Sataware had been passed through the evaluation process at GoodFirms, and it was concluded that the company because of its expert developers’ team would soon get recognition among the top companies as one of the best companies for app development in USA at GoodFirms. The following is the debrief evaluation for the services of Sataware. As one of the best app service providers, Sataware possesses the excellent expert team with over 100 years of combined experience which helps to keep the projects deliver on time and in the budget. The team at Sataware have proven track record to turn clientele ideas into high-class apps. 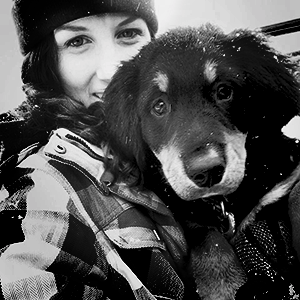 The team has developed 78 Android apps with their experience in app development for eight years. The Android services catered by the company includes all phases starting from developing, in-depth analysis, app growth & support and ending with app maintenance. The team uses reliable and the most successful libraries which enable them to create apps for all Android devices and to integrate them with other devices, such as smartwatches and IoT devices. The team caters Native apps built in Java and C++ with the best quality guaranteed by code review and QA testing. Because of the unique expertise of the professional developers at Sataware, the researchers at GoodFirms is expecting the company to lead soon as one of the best companies for Android app development in USA listed at GoodFirms. The following review at GoodFirms is the evidence of the quality service rendered by the Sataware. 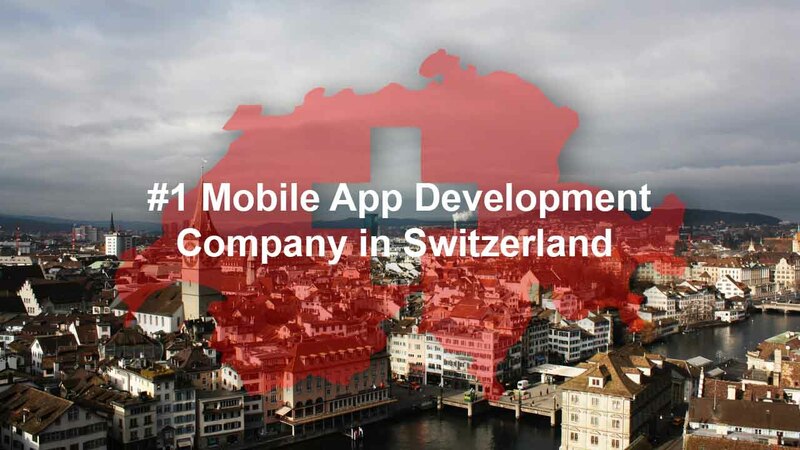 Sataware has accouched a large number of iPhone Apps projects in the USA. Firstly the team discuss the optimal approach for app design, plan the revenue generation strategy and does marketing to make the client project a success. Based on the requirements, the team advises the client to extend the app to the other iOS devices such as iPad, iPad Mini, and Apple Watch. The in-house iPhone app developers team are well-versed in creating and delivering cost-effective solutions without waiving off the quality. The company is also capable of catering a single application bespoken for the iPad and iPhone. Thus, Sataware’s technological advances and superior usability have paved the path for the company to lead globally as one of the best iPhone app development companies listed at GoodFirms. The review below given at GoodFirms is the evidence for its best service – offerings. Washington, D.C. based GoodFirms is a maverick B2B research and reviews company that helps in finding mobile app development, iPhone & Android App development companies rendering unexceptional services to its customers. GoodFirms’ extensive research process ranks the companies, boosts their online reputation and helps service seekers pick the right technology partner that meets their business needs.